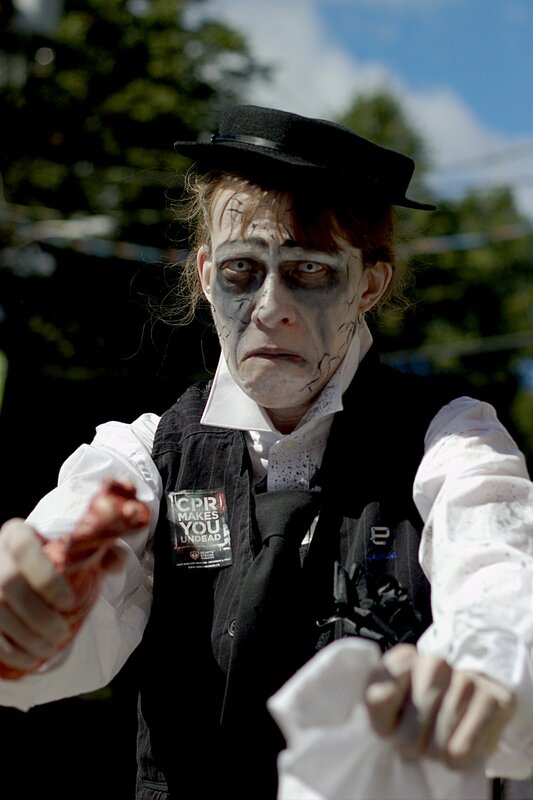 The Halifax Zombie Walk took place today and while I had a very busy weekend scheduled I managed to squeeze it in. It's going to take a little while to go through all the images and find the best ones but I thought I'd share one or two for now. 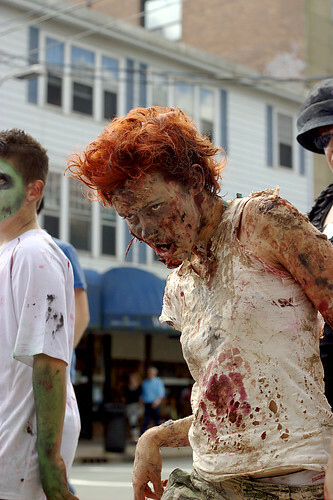 Thanks to the horde for going all zombie on us and giving us something fun to photograph today.